1- Time to SHOP! Get a steal from your favourite brands… all at the same time! You can enjoy great discounts on your favorite fashion, household, beauty, and electronics brands. A Weekend Surprise Sale is announced every weekend during DSF. On January 25th, the surprise is that G2000 is giving away three items for free with every purchase. Have a Visa card? Enjoy discounts on flights, restaurants and entertainment when you use your Visa card during Dubai Shopping Festival 2019. Check out their website for more information. 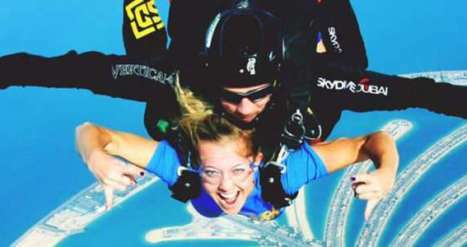 2- Be entertained with a host of things to do! Enjoy fun times with friends and family while you unleash your inner shopaholic with with unbeatable prices. Love beaches? Looking for an upbeat beach event? Head to Jumeirah Beach Residence every Thursday, Friday and Saturday during DSF for performances that your family will love! 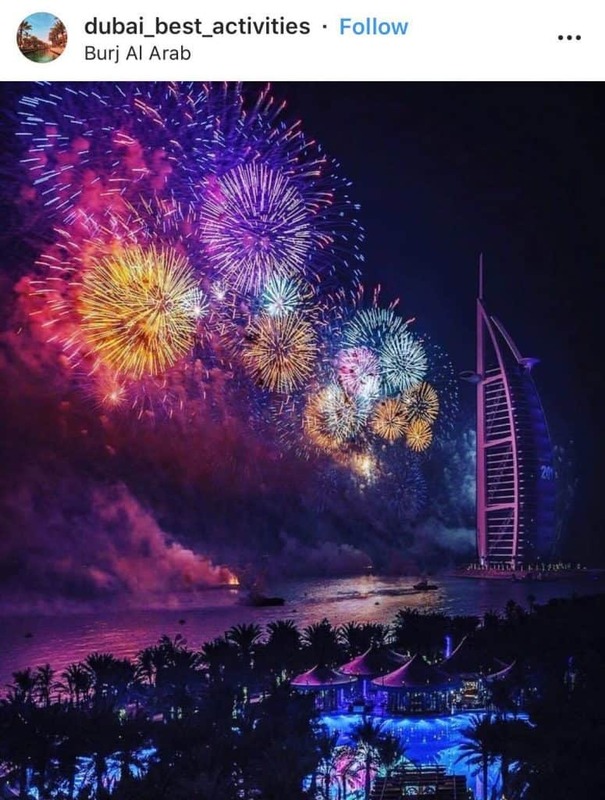 Watch Super Drummers, Toy Marching Band from Arabs Got Talent, and traditional Dabkeh dancers show off their skill, with beautiful fireworks across the sky. The Beach also has fabulous dining options, play areas, gyms, and thrilling watersports. Maybe the beach isn’t your scene? Then you can check out the futuristic Transformer Capsule gaming experience at Mall of the Emirates, where your children can indulge in novel gameplay for a chance to win free branded merchandise. Love art? 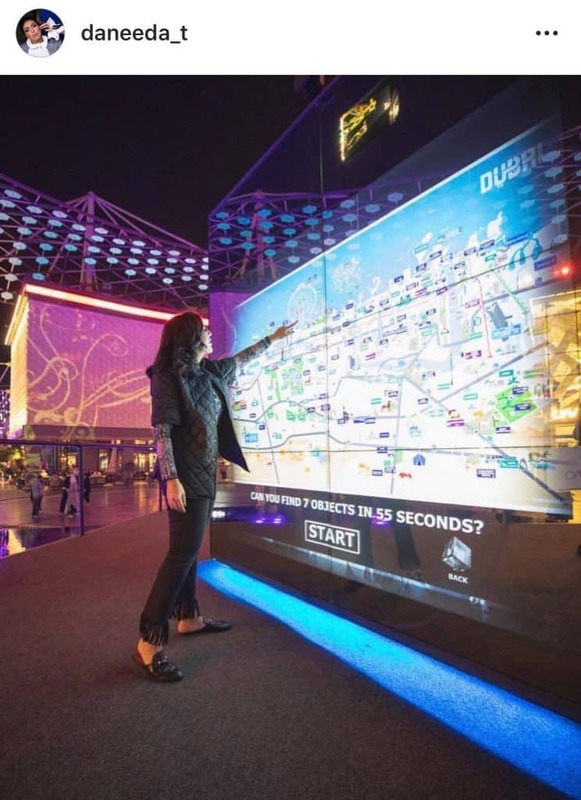 Reflections of Dubai is an interactive centrepiece is lighting up City Walk in a stunning visual display this DSF. The mirror-clad cube features state-of-the-art lasers, giving visitors a complete immersive experience. Read all about it here and plan your visit to City Walk to see and interact with the futuristic installation. 3- It’s more than just shopping. It’s your chance to win big! The malls in Dubai are buzzing with energy and amazing deals, and what makes shopping even more thrilling is the chance to win! 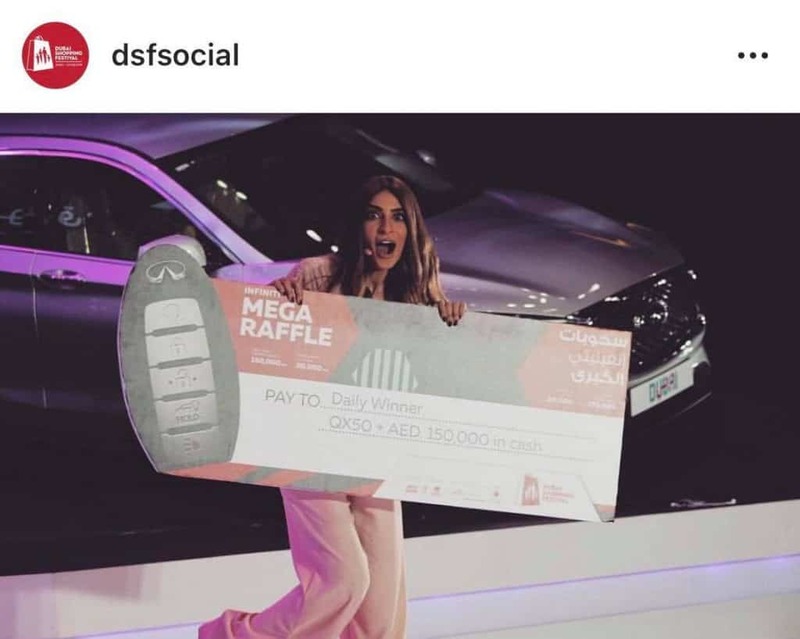 All shopping malls are running raffle draws with insane prizes ranging from shopping vouchers, brand new cars or even millions of dirhams in cash prizes. Make sure you keep your shopping receipts and ask how to participate at the information desks. 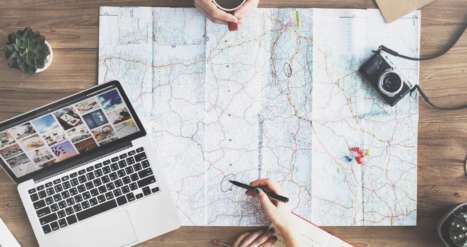 4-How to plan your DSF trip? Experience the best of the Dubai Shopping Festival at Mall of the Emirates with great bargains on your favourite brands, daily prizes and spectacular entertainment. 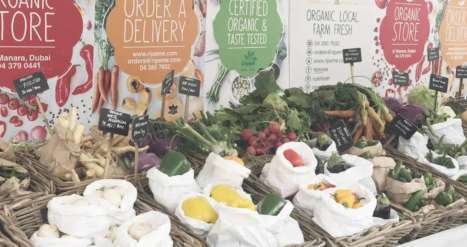 Check out their website for more information on their DSF 2019 activities and offers. Now that you’ve got all your vacation shopping planned out… you’re going to figure out how to deal with baggage allowance limitations! Lucky for you, Emirates has announced that during the Dubai Shopping Festival 2019, economy class ticket holders can enjoy additional baggage allowance on return flights. Find out the terms and conditions here. 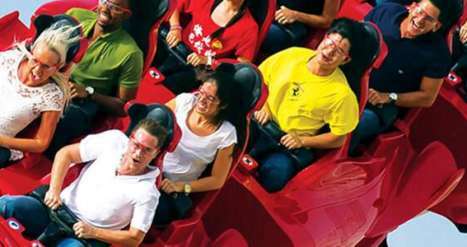 You can save up to 60% on your activities with Dubai Pass, which gets you pre-paid access to the best attractions, tours and sightseeing experiences in Dubai. 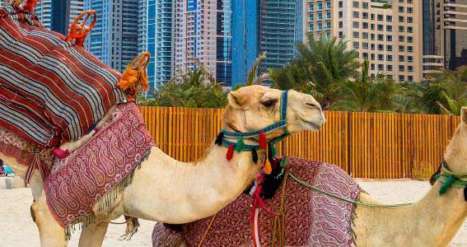 You can choose from over 30 fabulous Dubai attractions and make your own itinerary. Each pass provides great value, and the added convenience of being cash-less and not standing in line for tickets! For more information, check this page out. 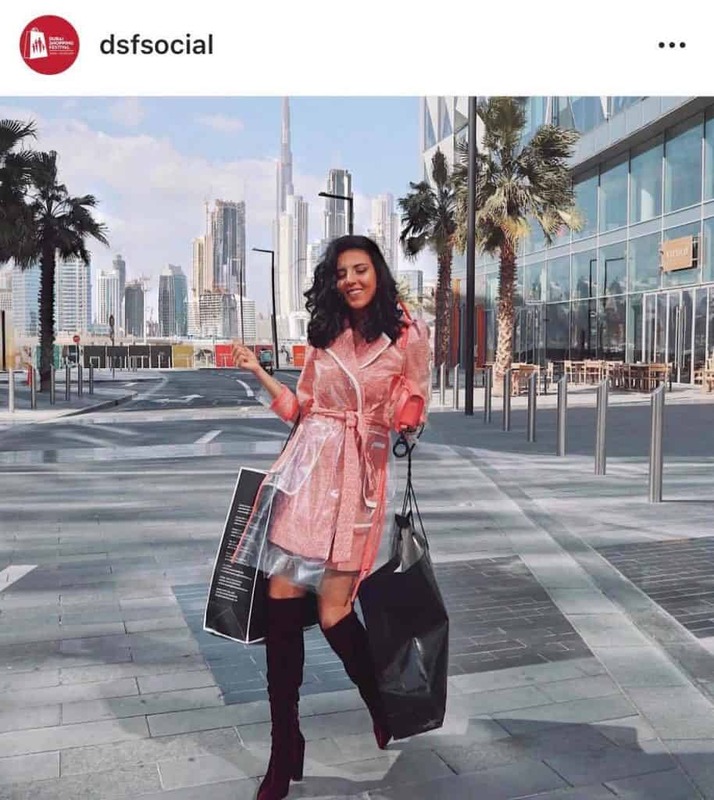 The Dubai Shopping Festival runs till 2nd February 2019. Happy shopping!